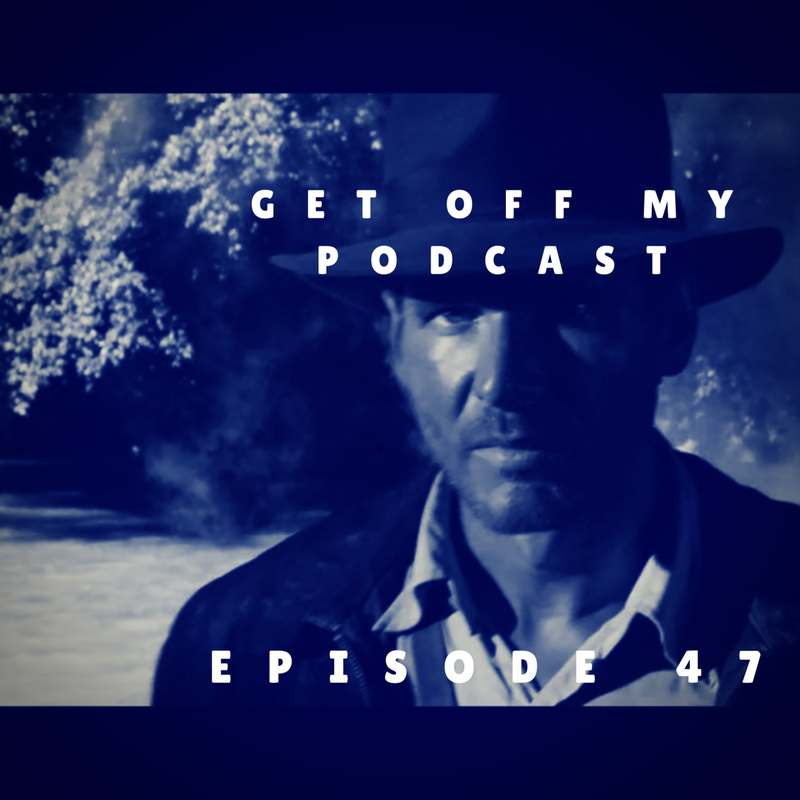 Blade Runner | Get Off My Podcast! It’s our 50th Episode of Get Off My Podcast! What better way to celebrate than to break down the trailer for Blade Runner 2049!? We have new footage of Harrison Ford, aka Deckard, to talk about… PLUS HE HAS A DOG! That’s cool, yeah? Is Deckard a replicant? Is K a replicant? We discuss all the Blade Runner trailer things! Plus we talk about Indiana Jones 5 getting pushed back to 2020 and Harrison’s appearance at Star Wars Celebration. This week we try to figure out what kind of year Harrison Ford is going to have. Indiana Jones 5: Does Lawrence Kasdan have enough gas left to write a script? Will George Lucas be involved? The Han Solo movie: Will Peter Mayhew be playing Chewie? Will Hayden Christensen be Darth Vader in Rogue One and could we see Han? Why is Harrison Ford listed as being in Star Wars Episode VIII? More breaking down of Star Wars: The Force Awakens and the stuff George has been saying. Where the hell is Blade Runner 2 and why isn’t it shooting yet!? Does Harrison deserve a Oscar nod for Han Solo? 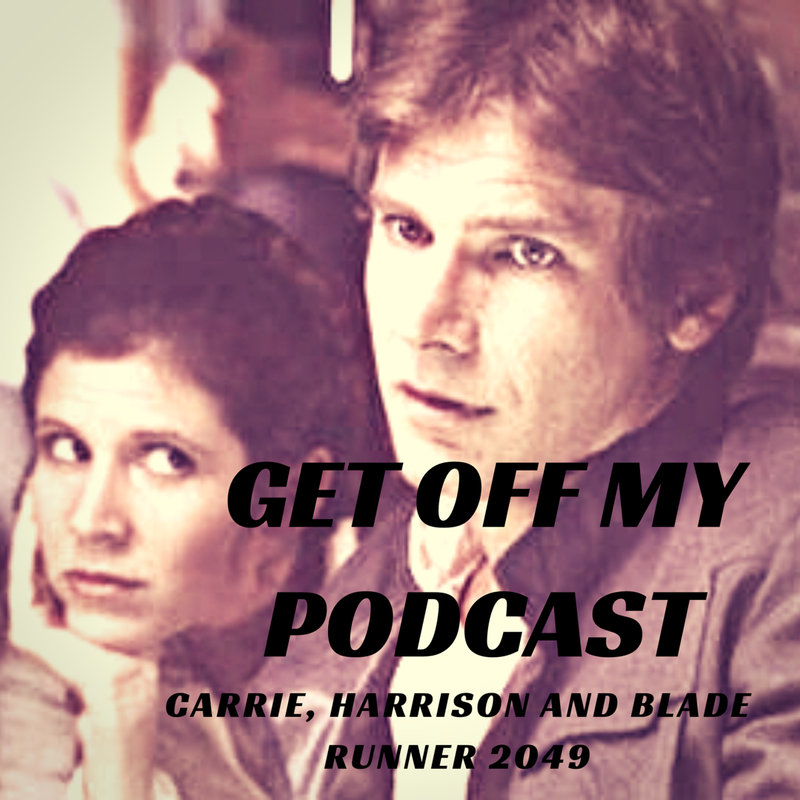 Plus, Mikey brought his daughter to The Force Awakens and she proved to have a better blatter, a touching comic involving Chewie, and much much more Harrison stuff!